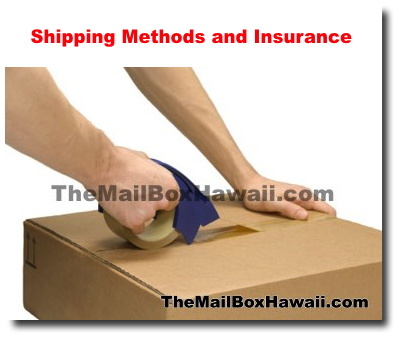 This month's shipping tips focus on shipping insurance and comparing shipping methods. It is important to know your options to help assess costs. 1. No brainer: If your items are valuable, it is best to purchase insurance. 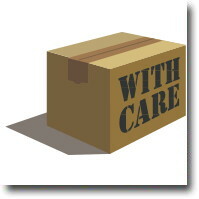 While most carriers will do their best to get your items delivered in one piece, it is still best to be insured. UPS, DHL, & FedEx will automatically insure each package for up to $100. Supplemental insurance is available from all carriers. 2. Shipping options: The United States has four national carriers, each offering a variety of shipping options depending on how fast you want your package to arrive. Ground shipping provides the best value for packages which are not urgent. Priority or 2-day service can be used for items which are more urgent. Overnight or express are for items which need to get there in a very timely manner. Lastly, before you ship, be sure to compare the estimated shipping times and prices of all services.